When he was transferred to a specialty facility in another state, we discovered his well prepared directives were no longer valid. Despite specific instructions regarding his care, the current health care professionals were required to follow the state laws and regulations, even if they were in conflict with the patient's own documented wishes. 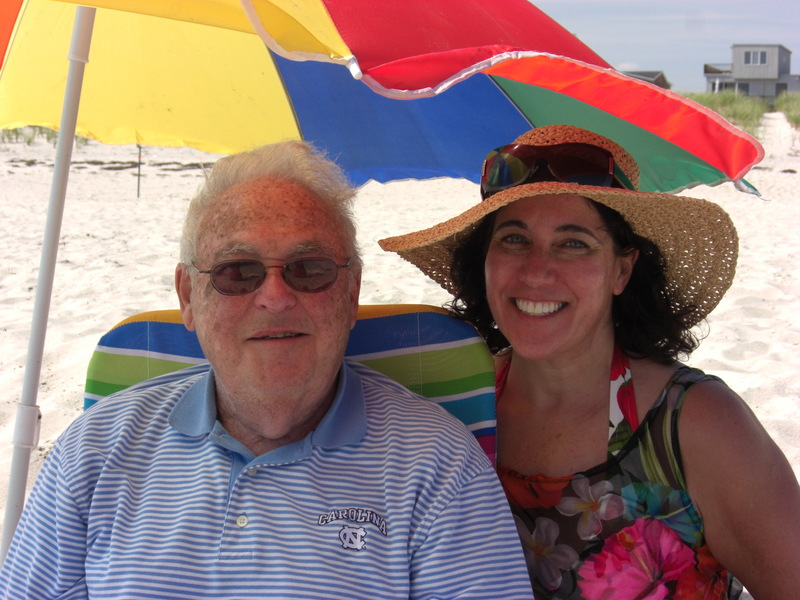 My father, a physician, knew he was in decline long before the rest of us. When he was well, we reviewed his estate papers and advanced medical directive as a family, in the offices of an elder care attorney. Within three years dementia consumed my father, leaving only a ghostly outline of the man he once was. When he was transferred to a specialty facility in another state, we discovered his well prepared directives were no longer valid. Despite specific instructions regarding his care, the current health care professionals were required to follow the state laws and regulations, even if they were in conflict with the patient’s own documented wishes. I’ll never forget one terrible day: My father was feverish and lethargic, and we suspected he had bronchitis. His medical directive refused hospitalization. He was to receive palliative care in the nursing home – and nothing more. By the time I arrived, he’d been sent by ambulance to the hospital. In the emergency room, I stood at the foot of his bed waving his Advanced Medical Directive overhead like a kite, begging them to stop treating him. My heart still bleeds when I think about that day, three years ago. We’ve rewritten my father’s directives according to the laws of the state in which he now resides, but have learned that, in a moment of uncertainty, the health care world will err on the side of Life. For the families, mishaps like this one cause unspeakable suffering.